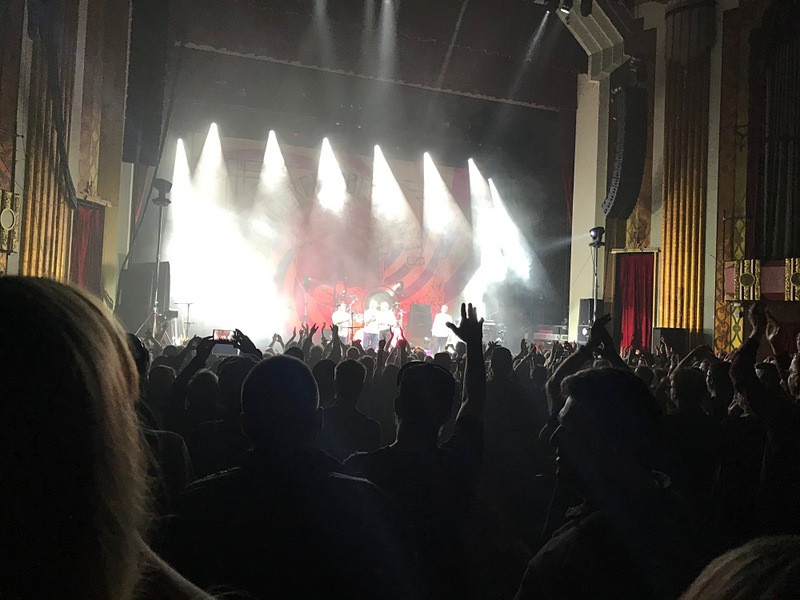 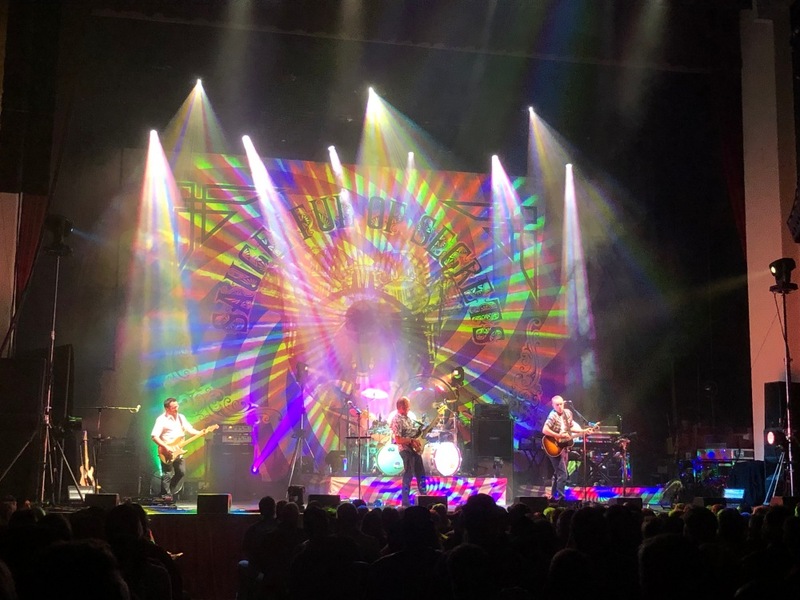 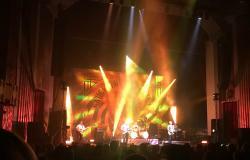 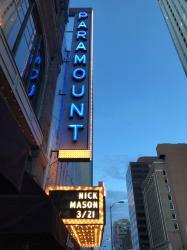 Well, we said that Phoenix had apparently the best crowd to date, on the 2019 tour of Nick Mason's Saucerful Of Secrets. 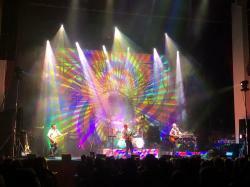 Denver potentially outdid the Arizona audience, with an even great ovation for the band and their performance! Two days off for the band, before heading to Dallas, Texas for the first of two shows in that state (the other being on Monday, in Houston).